Head over to the bustling area of Camden and you will be not only be thoroughly overwhelmed by the popularity of the weekend stalls and shops that occupy Camden's main market hub, but you will be astounded with the comestible selection in international cuisine that immerses the entire town. 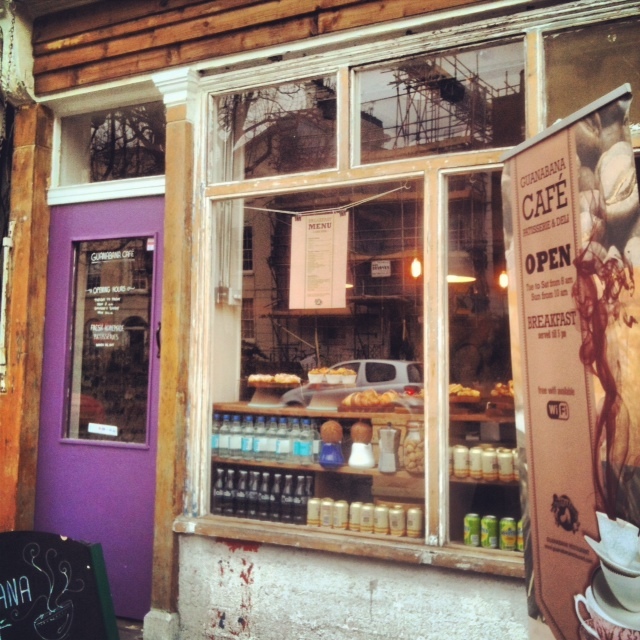 One such eatery is the flavoursome South American selection available at Guanabana Restaurant located on Kentish Town Road. Like the tropical rhythms of the Caribbean, Guanabana's atmosphere is vibrant yet relaxing and provides customers with an escape from the hustle and bustle of hectic London into an aromatic city oasis. A delicious, authentic menu that ranges through from breakfast, brunch and an eclectic dinner menu is sure to satisfy tastebuds all around. The gastronomical menu branches from breakfast and brunch to dinner. 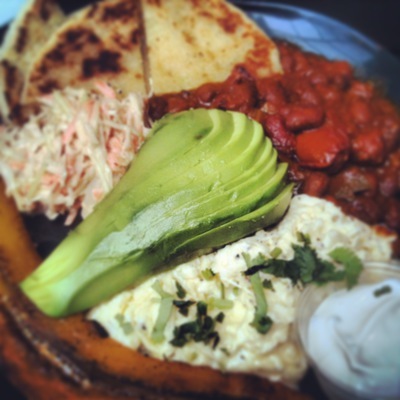 An amazing breakfast option is the Columbian style breakfast that is comprised of healthy avocado, beans, scrambled eggs, flat bread, raw slaw and sour cream. Definitely a goer if you have the appetite of a horse. 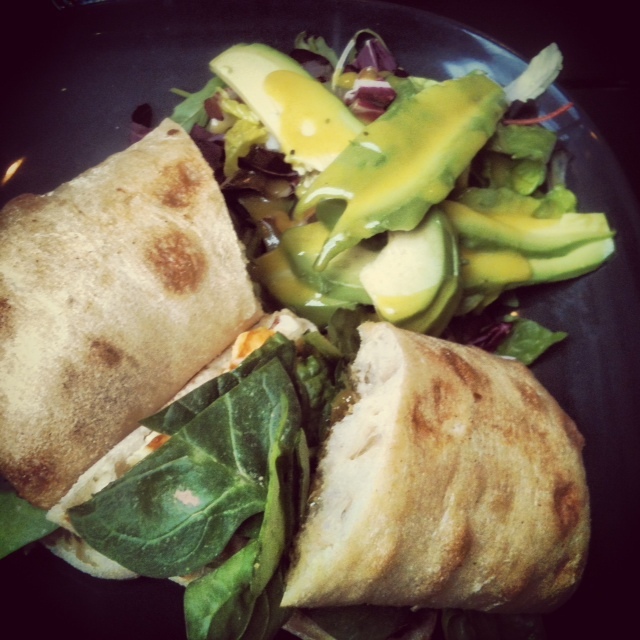 Another healthy option for the vegetarians out there is the halloumi wrap, with sliced avocado, peppery rocket, sundried tomato and home made mango chutney. The flavour combination is a no brainer and works amazingly together. If you unfortunately miss the breakfast and brunch menu, do head into Guanabana for the dinner menu, equally as scrumptious.